Kacey Musgraves Is Touched By Couples Who Followed Their Arrows To Marital Bliss At Grammys! 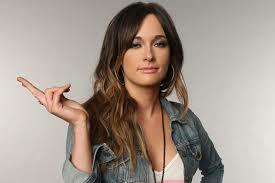 Is Kacey Musgraves Insulting Taylor Swift On Her New Album? 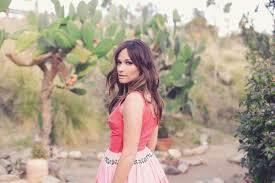 Can Kacey Musgraves Become Country’s Katy Perry? 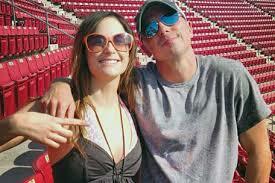 Bobby Bones – Stalker? Fan? PR Junkie Trying To Ride Kacey’s Coattails?